I want to take a minute to publicly send a sincere thank you to our friends at 091Labs here in Galway. For the past 3 years you have welcomed our MAET students with open arms, hearts and laptops. You are so generous with your time, expertise and hospitality. 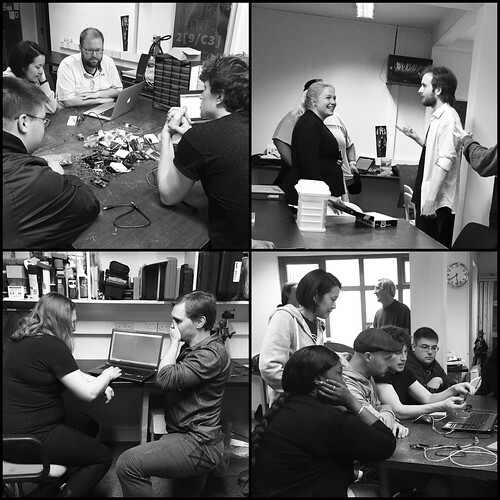 You are an integral part to our connection to the Maker Movement and our time here would not be the same without you. Thanks a million.